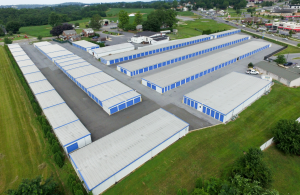 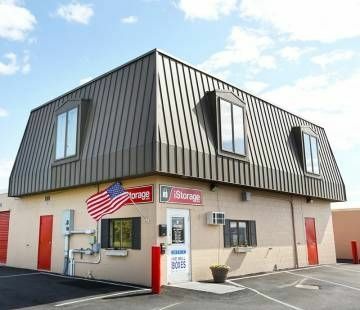 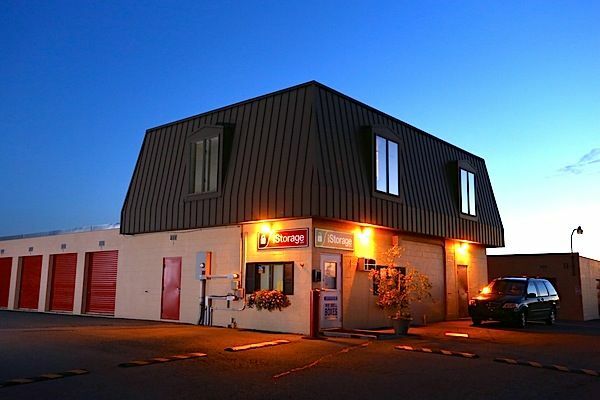 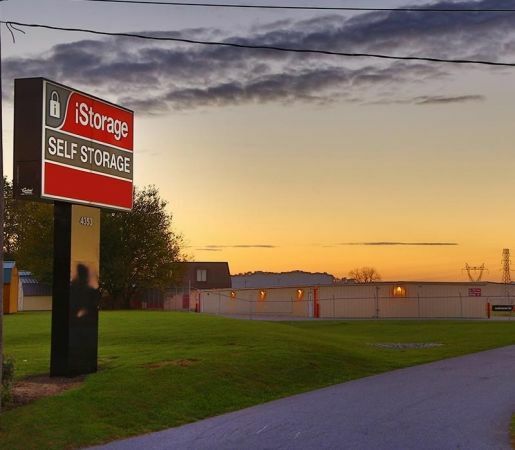 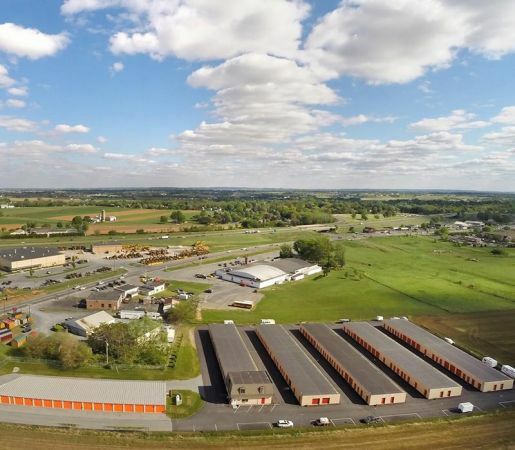 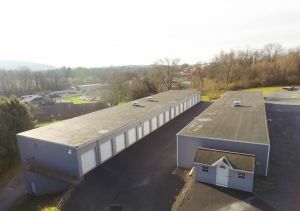 At iStorage Akron, we are dedicated to providing you with the best in self storage. 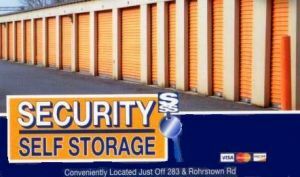 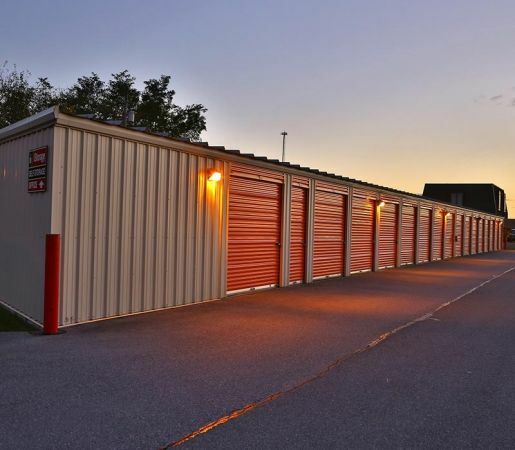 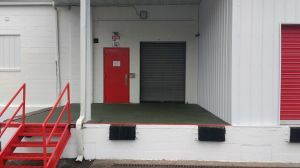 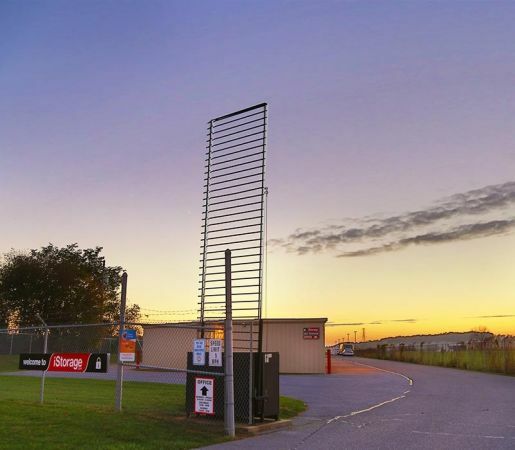 We offer both standard and climate controlled storage units in a clean, secure environment. 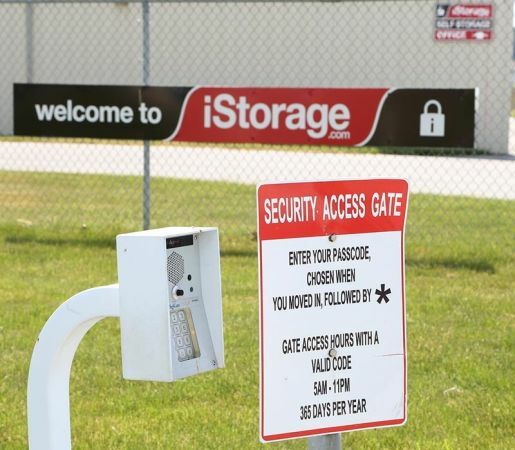 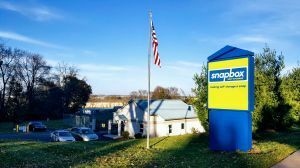 Our state-of-the-art facility features drive up access, digital security monitoring, and all ground floor units. 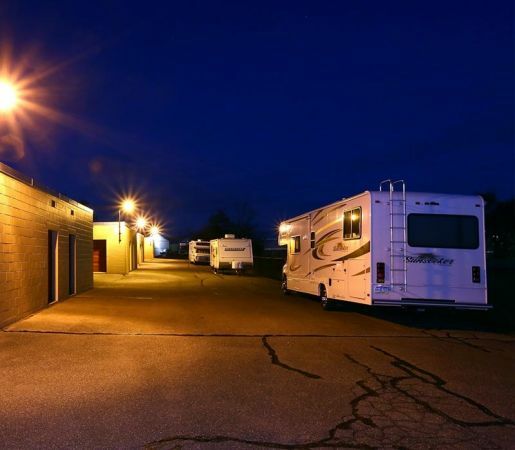 Our professional management staff will be glad to assist you -- we are here to help! 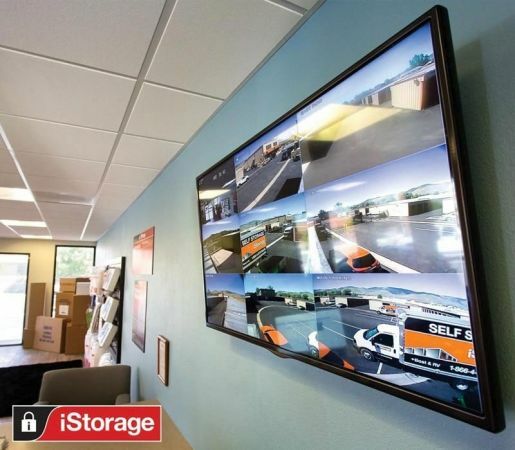 Whether you are moving into a new home, going away to college, or even just cleaning out the garage, iStorage is here to help you along the way.